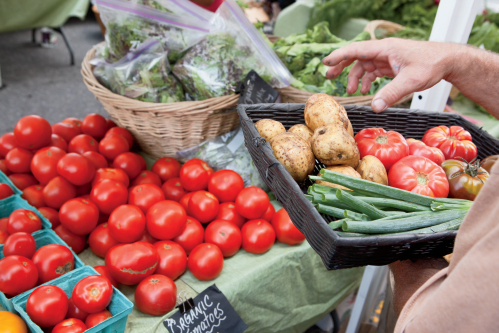 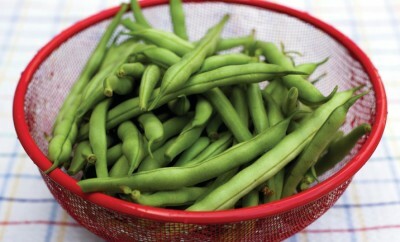 Take a look at interesting facts about seasonal farmers markets across the U.S.
Brush up on interesting facts about snap beans in Tennessee. 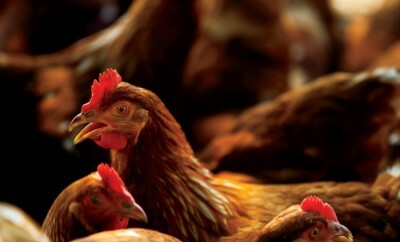 Learn interesting facts about Tennessee's chicken industry. 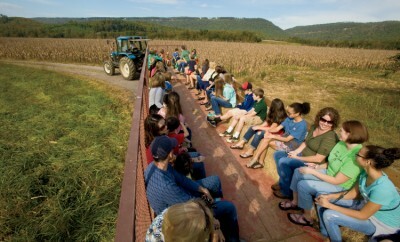 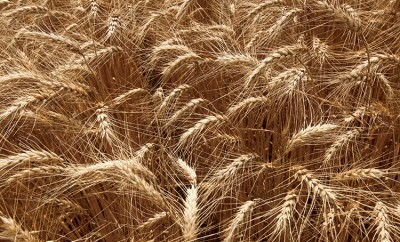 Discover more about Tennessee's wheat industry. 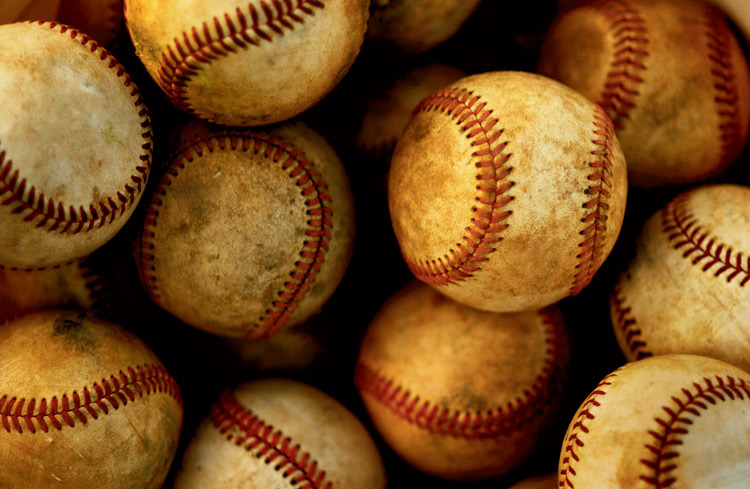 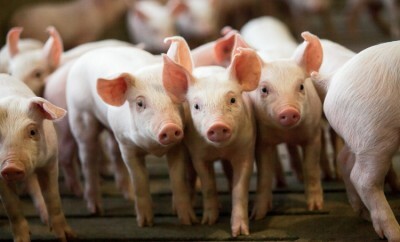 Brush up on interesting facts about pork for National Pork Month in October. 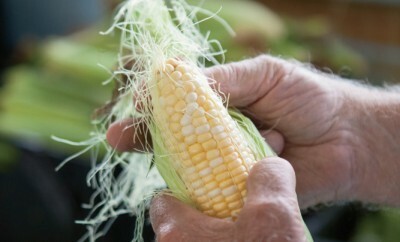 Learn interesting facts about sweet corn grown in Tennessee. 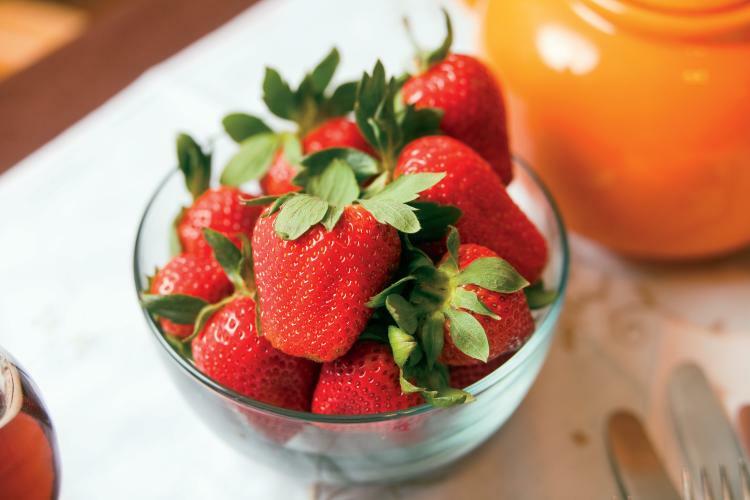 Learn fun facts and get delicious recipes featuring a springtime staple: strawberries. 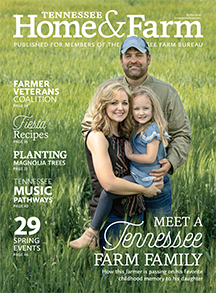 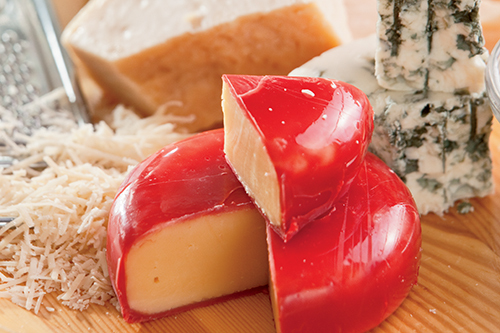 See fun facts about Tennessee's dairy industry for National Dairy Month in June.